Marriage rates were still going strong. Like in the 1920/30’s women had to stay with their partners as it was their duty and, it seems as though there was no time for divorce as separation was caused more by death and evacuations than choice from the WW2. Lifestyle: Second World War had begun and the word ‘lifestyle’ was hardly existent. Families could not live a normal life without worry or fear for themselves and their children. Separation between families was not a choice; women, men and children were forced to separate and were either killed or used as slaves. Women had more responsibility as their husband’s would join the army. German’s also feared for their lives as no-one was safe from attacks. Food was limited too, unlike now shops and restaurants were not as accessible. In turn, the Government decided to ration food and provided coupons that detailed exactly how much a family could buy from a shop. In this case, families wanted to be together but the enforced lifestyle denied them that right. 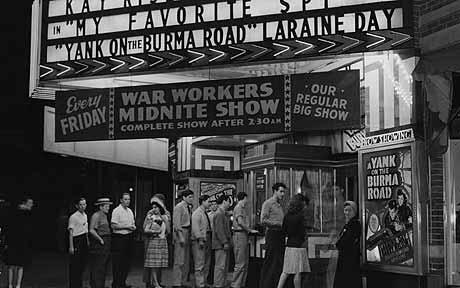 Entertainment: Television’s started to emerge in the 1930’s however, there were hardly ever available during the war. There was only the use of the radio, which did not provide much entertainment as broadcasting would contain updates on the war. Families would gather around and listen intently to the daily news on their radio. Only one out of ten families owned a car therefore, it was harder to go out socially. Although, families did try to attend social activities such as the cinemas at least once a week. Family time was never taken for granted. Children: There was not much time for children and family time. Toys were also hardly non-existent. Factories were used for war equipment and always took priority. 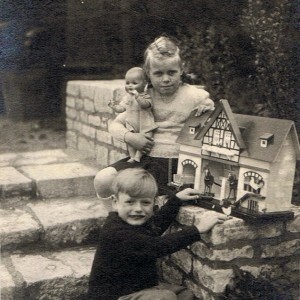 Toys were usually passed down from older children. It was also a hard time for children as the war took over their lives and childhood; playing in the streets and socialising was unsafe unlike the 1920’s. Children and young adults were more reliant on their parents as they feared what was to come. To conclude, like the 1920’s there was not much available for both parents and children. However, this was not a chosen lifestyle, the war dictated people’s lives and how they lead it. 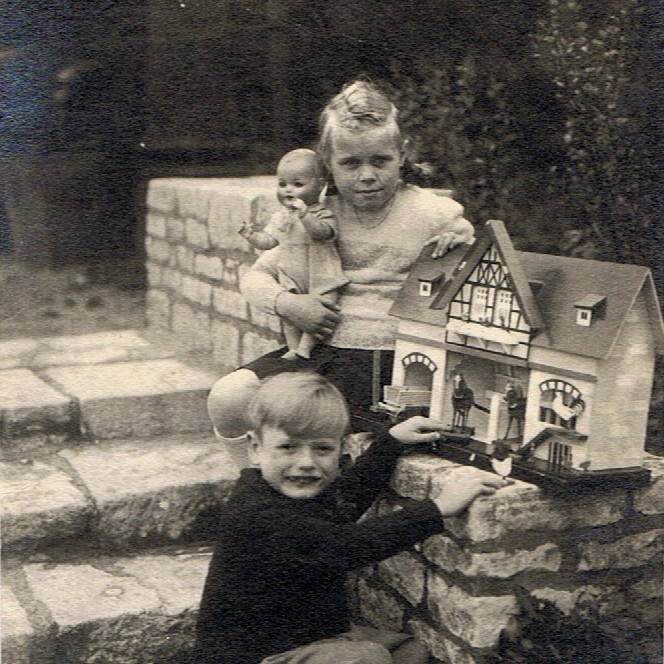 Although the war was present, family time was still cherished and stereotypes were still kept in place.